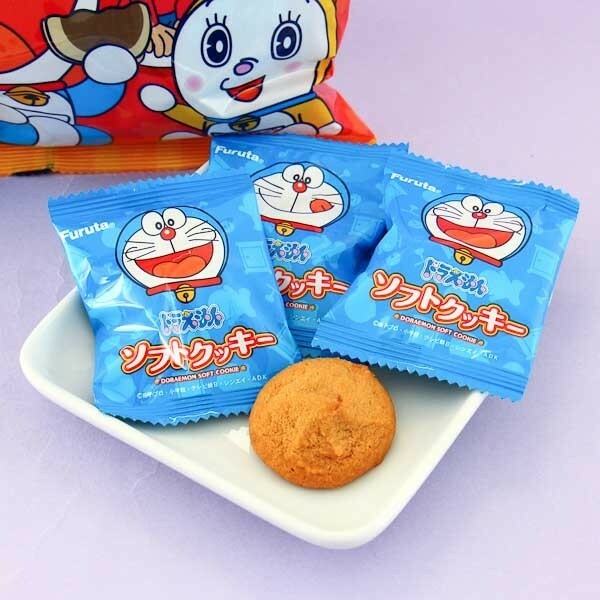 Doraemon is here to have a snack with you! 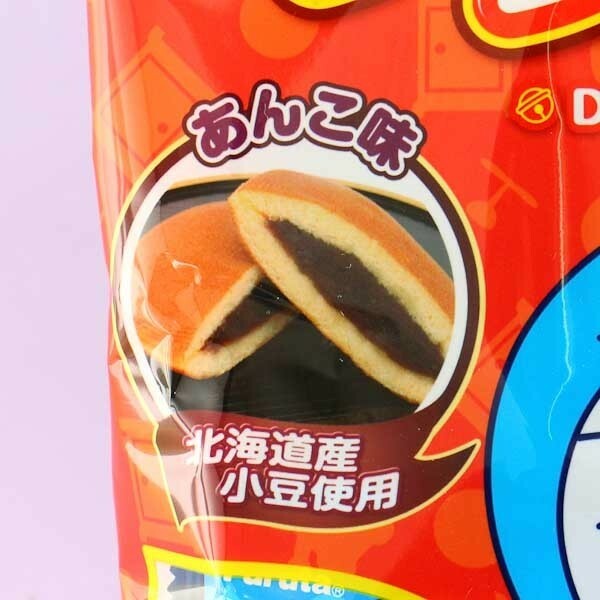 These soft dorayaki cookies are filled with yummy sweet red bean flavor. The red bean flavor is super popular in Japan and Asia, and these cookies are full of it! 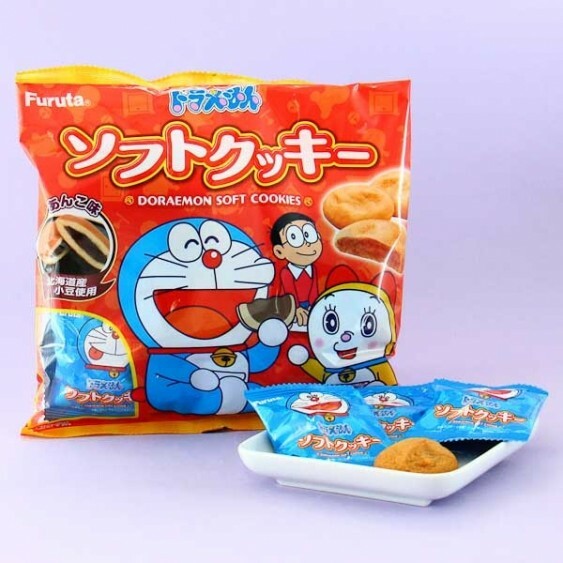 The package includes 10 individually packaged cookies, perfect to share or to bring on all your adventures! Have them all yourself or share with your friends!